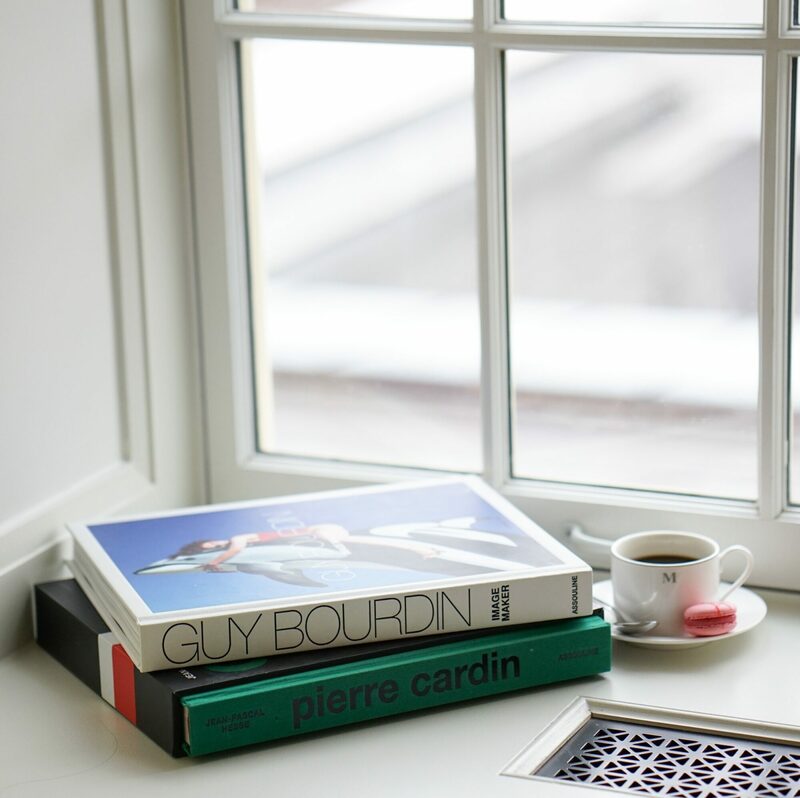 French publishing house, Assouline, has New York City’s chicest coffee table bookshop housed within The Mark! Inside, guests can discover a world of art, fashion, and lifestyle. With beautiful books of editorial savoir-faire, Assouline brings to the Mark a further source of luxury. Each book makes for the most beautiful of souvenirs. Assouline Coffee Table Bookshop is located outside the hotel. It has one entrance, which is 68”. There is an unobstructed route to Assouline from the exterior of the building. From the registration desk, rooms and suites, guests can exit the building and enter from the exterior entrance.